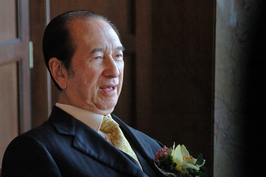 Ho made the bribes in exchange for business favors for CEFC China Energy Co. Ltd. while using a U.S.-based nongovernmental organization to hide his criminal intentions. 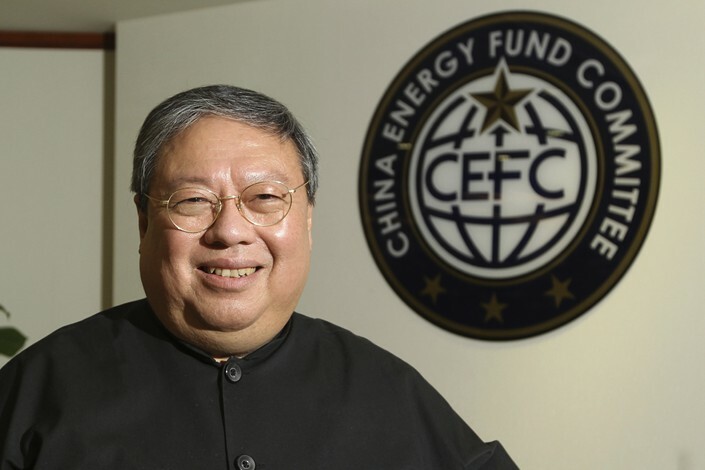 Ho’s crimes are another blow to the embattled CEFC, which has had a turbulent time since its founder and former chairman Ye Jianming was placed under investigation and then stepped down last year. Since then, CEFC has missed payments on nearly 2.1 billion yuan ($329 million) of bonds, and has seen its deal to take a $9.1 billion stake in Russian oil major Rosneft fall apart, forcing the Chinese company to pay $257 million in compensation to the would-be sellers. Most institutional investors will no longer be allowed to use multiple securities accounts to bid on newly issued convertible bonds in offline auctions, China’s securities regulator announced. 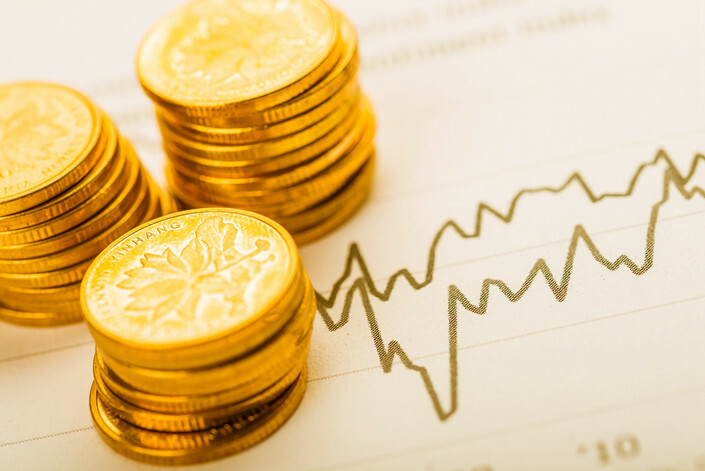 The change closes a loophole in securities rules that had given certain types of investors an advantage over competitors in investing in convertible bonds, a type of security that the holder can convert into shares of the issuing company. It has become one of the hottest corners of the securities market this year. Lou Jiwei, an outspoken former finance minister who has headed China’s 2 trillion yuan ($297 billion) social security fund since 2016, has retired from the post, we've learned. Lou, 68, will be replaced by 58-year-old Liu Wei, a vice minister of finance, according to an internal announcement Monday at the National Council for Social Security Fund, which manages China’s national pension fund, which amounted 2.2 trillion yuan by the end of 2017. China Investment Corp., the country’s sovereign wealth fund, will set up an industrial cooperation fund worth between 1 billion euros and 1.5 billion euros ($1.7 billion) along with French bank BNP Paribas and private equity firm Eurazeo, people familiar with the matter told us. The fund will invest in French companies demonstrating potential in Chinese markets, sources said. Sources close to China Investment Corp. said the fund aims to establish a cross-border ecosystem involving governments, industry players, financial institutions and third-party service providers. 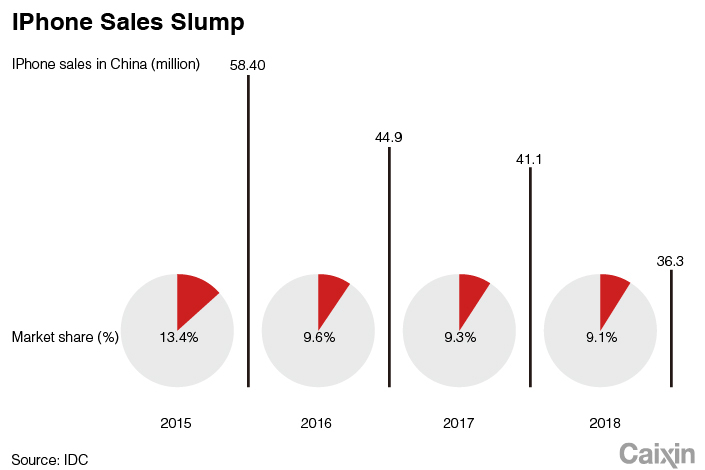 Apple's iPhone price cuts have so far failed to soften the blow to manufacturers, who first felt the impact of the brand's slowing sales in November. That's when Apple told many of its suppliers that it was slashing orders, we've learned, some saying by as much as 30%. Apple component makers in China surpassed the number in the U.S. and Japan for the first time in 2018. Speaking on condition of anonymity as required by agreements with Apple, Chinese suppliers told us they expect profitability to take a hit as a result. 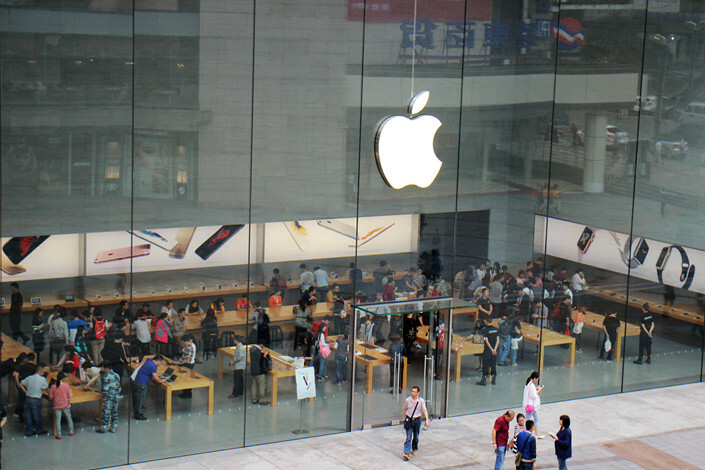 In our deep dive, we look at the effects of Apple's slowing China sales on local manufacturers and how they are working to diversify revenue sources. HNA Group has let go of director Tong Fu, the youngest member of its board who also headed its technology unit, marking the former high-flyer’s latest adjustment amid a government crackdown on debt-heavy conglomerates. Several company sources told us of the latest departure, the fifth change to the company’s 11-member board since the death of co-founder Wang Jian in France last year. The company has continued a steady string of asset sales since Wang’s death, reversing a major buying spree that made it one of China’s most aggressive global acquirers over the last decade. China has ordered 300 aircraft from Airbus SE in a $35 billion contract, dealing a blow to the European jetmaker’s archrival Boeing Co., whose bestselling jet model was grounded around the world after a deadly crash in Ethiopia. The purchase, which consists of 290 A320-series narrow-body planes and 10 A350 wide-bodies, was signed during Chinese President Xi Jinping’s state visit to Paris Monday. State-owned China Aviation Supplies Holding Co. acted on China’s behalf. Last year, net profits of Fortescue Metals Group Ltd. (FMG), the world’s fourth-largest iron ore producer, plunged 58% YOY to $878 million on the back of shrinking demand in China — its major market. The country’s iron ore imports dropped for a second month in November, plunging 8.8% YOY, dragging down imports in the first 11 months of 2018 by 1.3% to 977.89 million tons, according to customs figures. FMG CEO Elizabeth Gaines told us that despite softer Chinese demand for the raw material for making steel, the industry is set to rebound with an estimated growth of 3% to 4% in 2019. Check out our Q&A. China’s largest coal company, state-owned China Shenhua Energy Co., is lowering its operating targets for this year, aiming to produce 290 million tons of coal for commercial sales, down 6.6 million tons from 2018. Shenhua expects 2019 operating revenue to fall 16.2% YOY, a decline of 221.2 billion yuan ($32.98 billion). Its coal sales will also most likely drop by around 34 million tons to 427 million tons — a 7% fall from last year — which the company attributed to caution in the industry after mine accidents led to stricter safety inspections and national environmental protection goals. Thanks for reading. If you haven't already, click here to get this briefing.